A lovely quick flavoursome supper. 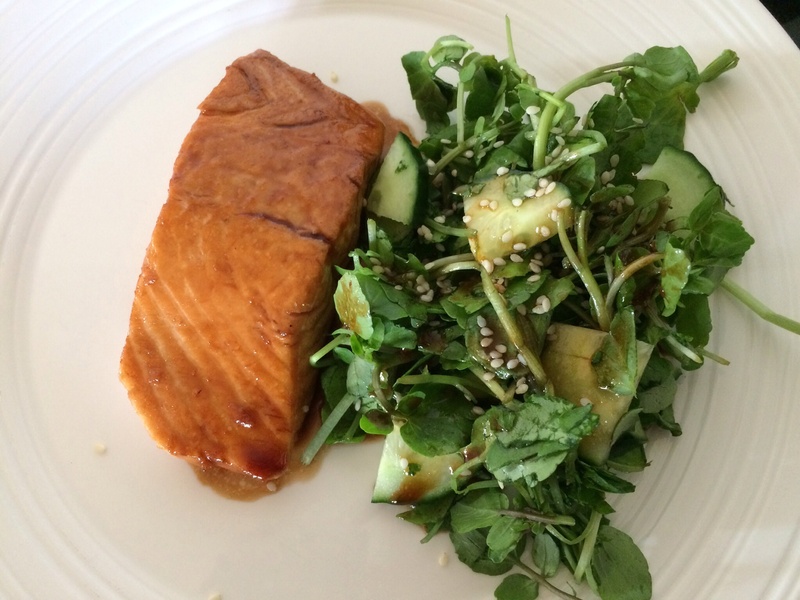 Salmon marinated in soy and Mirin for a few minutes, pan fried for a few minutes – perfect! 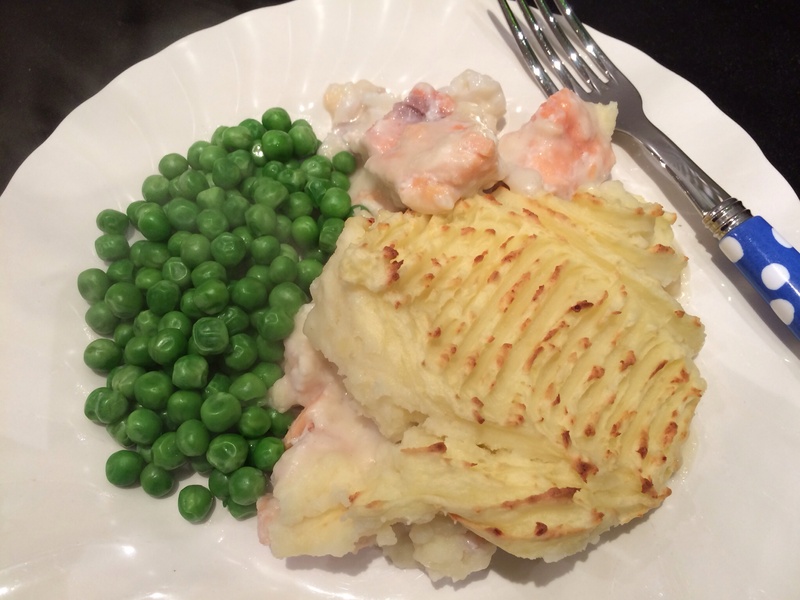 A really nice fish pie! 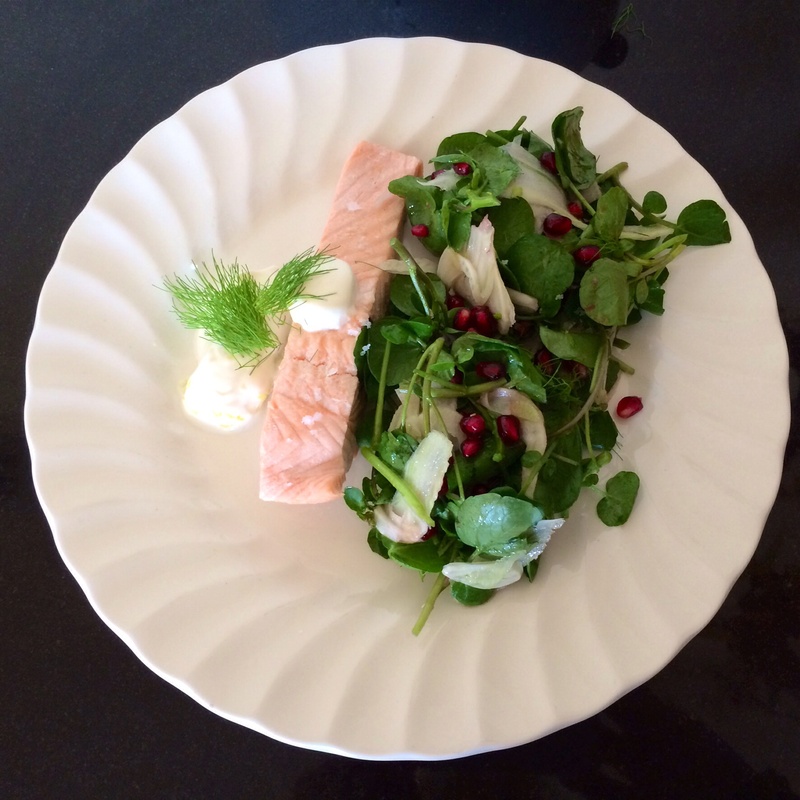 So quick poached salmon, so worth it! 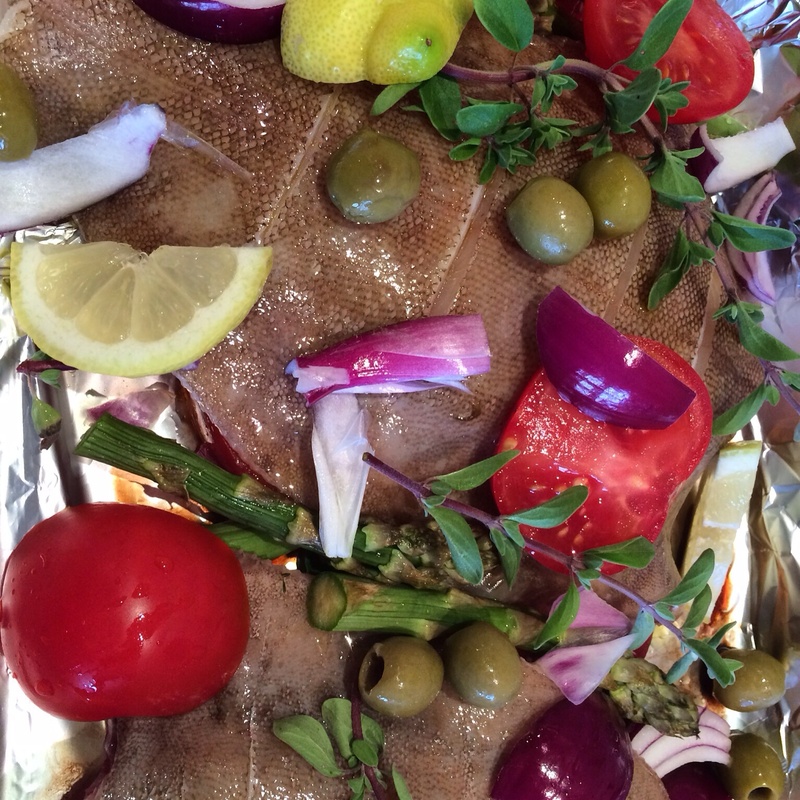 I love sole and this lemon sole is Delicious, so easy and such a great treat with mixed summer veg and a spritz of balsamic and lemon to make it a wonderful summery supper. And all those colours, must be good for you! 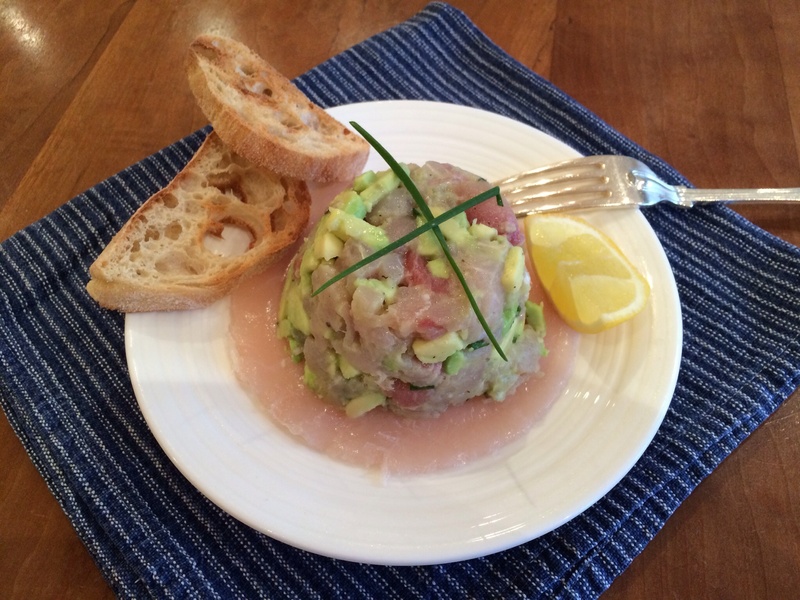 Fresh swordfish carpaccio with an avocado and swordfish tartare. A very simple and impressive starter. Hot and fiery but quick and easy to make for a supper with a kick! I’m using fresh herbs as I’ve got some growing outside. But you can use dried herbs if you’ve got some in the cupboard. 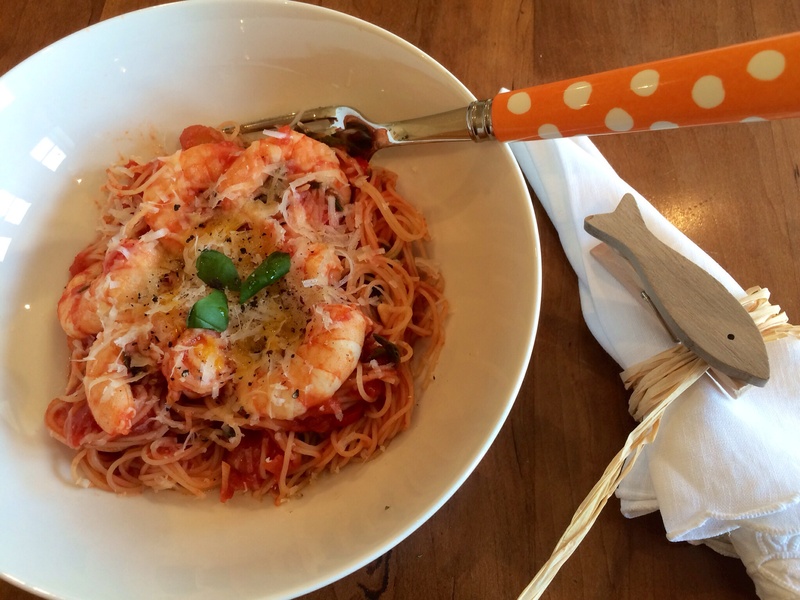 Add a little fresh basil if you can though as it does impart a little something extra! 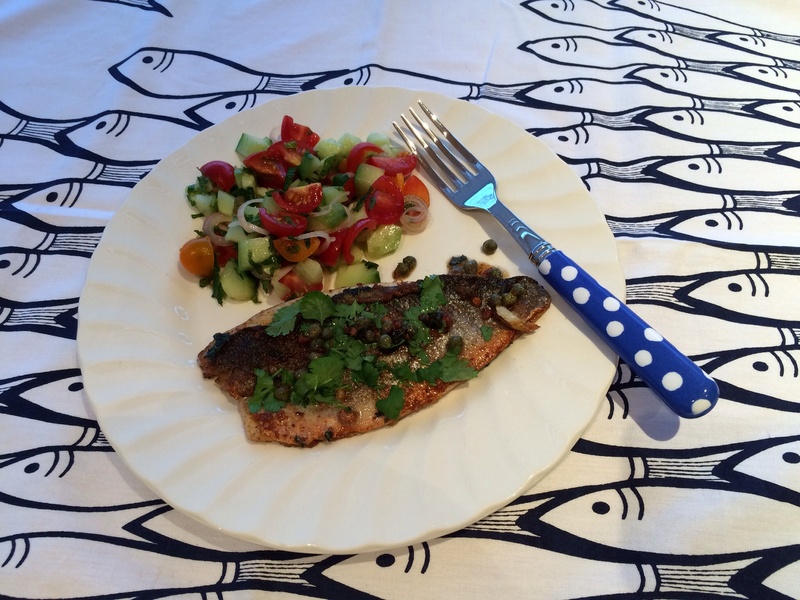 Sea bass with a chermoula style spice rub, pan fried with a little butter. Crispy skinned, drizzled with caper butter and served with a very fresh tasting cucumber and tomato salad with shallot and mint. Really fresh and healthy for a super quick supper!